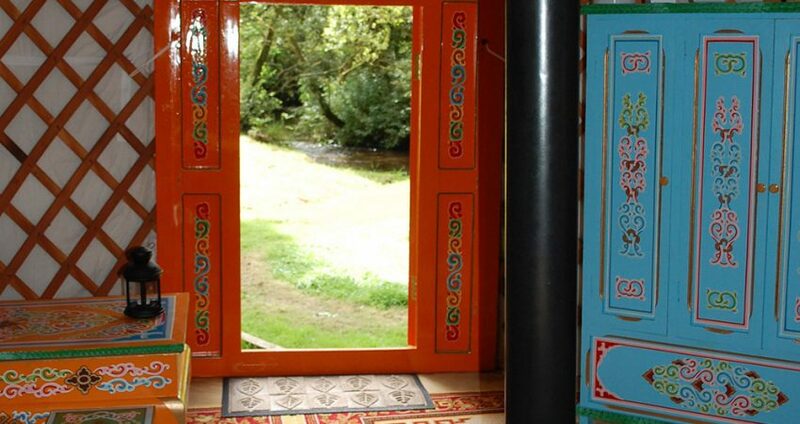 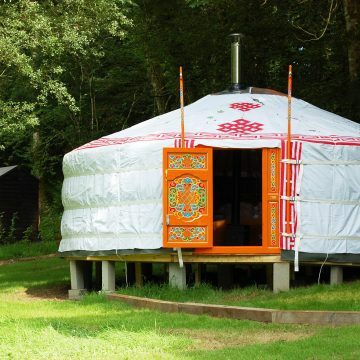 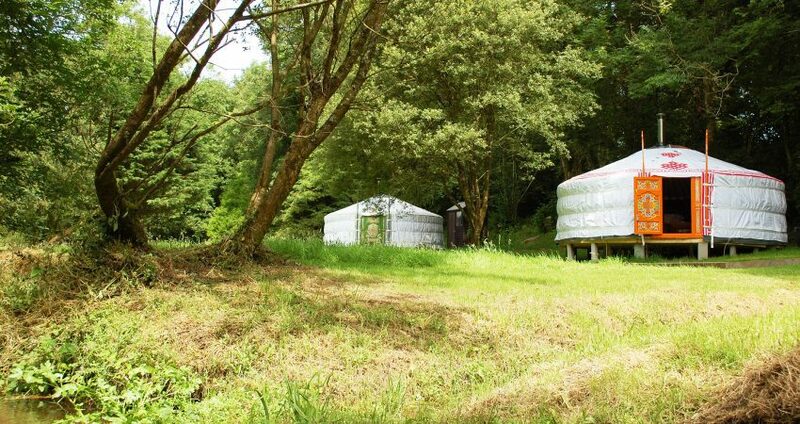 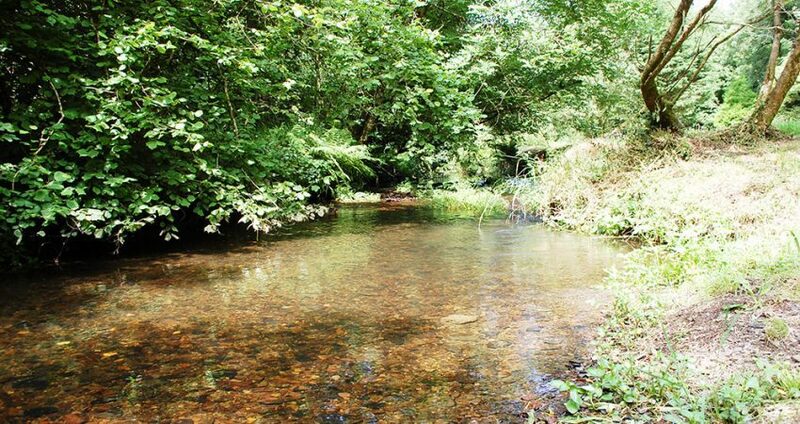 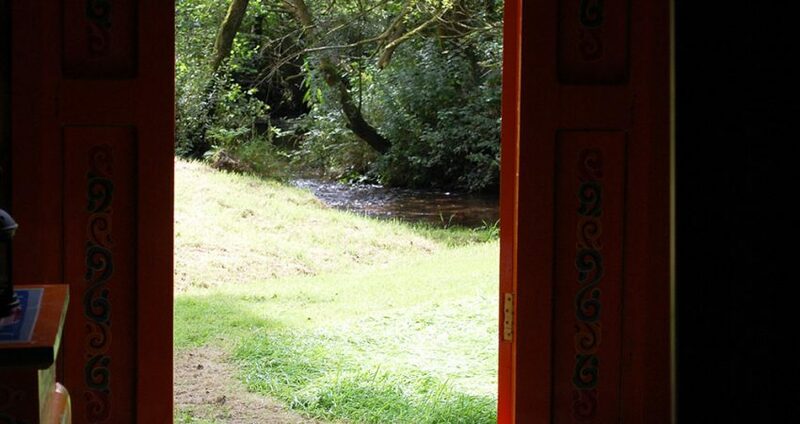 A warm welcome awaits you at Wellstone Yurts in Pembrokeshire, where our beautiful woodland area provide the backdrop to our 2 Mongolian Yurts, nestled on the banks of our babbling brook, right in the heart of the Northern Pembrokeshire. 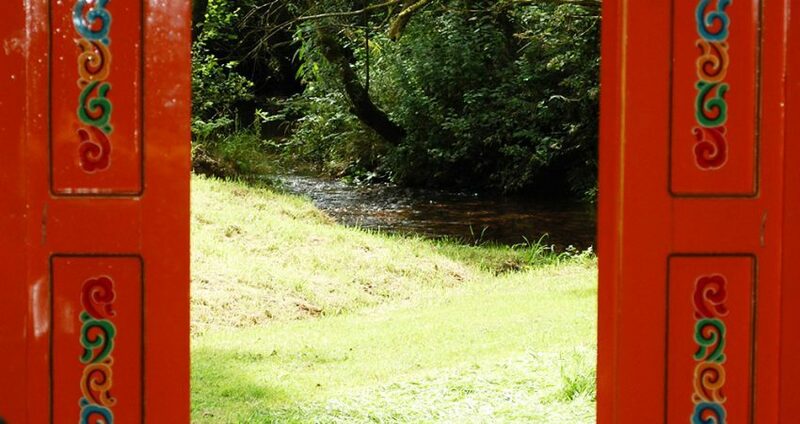 If you are looking for a romantic getaway, a relaxing break with friends and family, or simply just to get away from it all, we have the place for you. 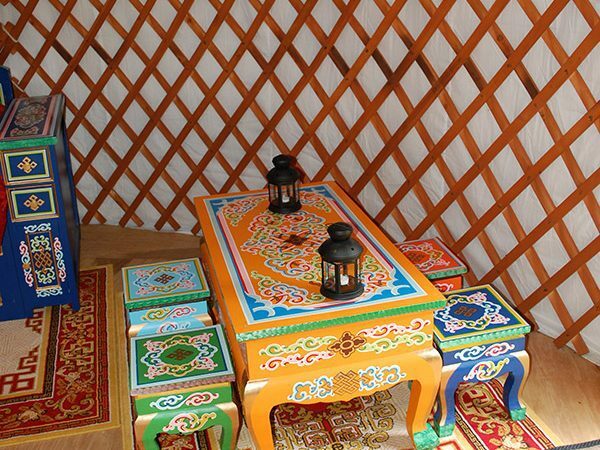 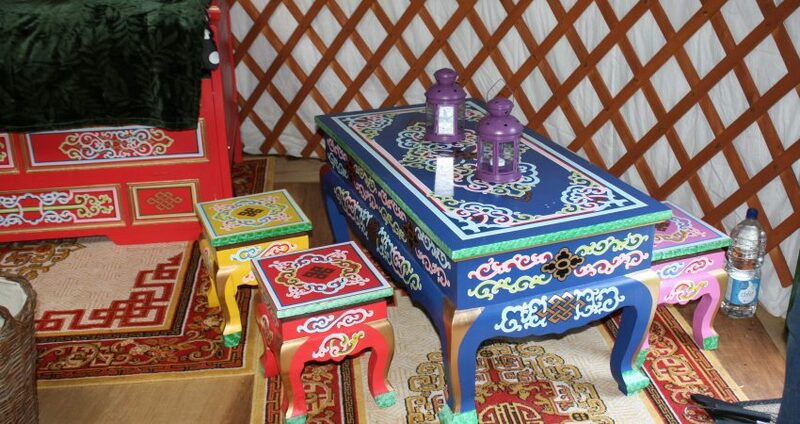 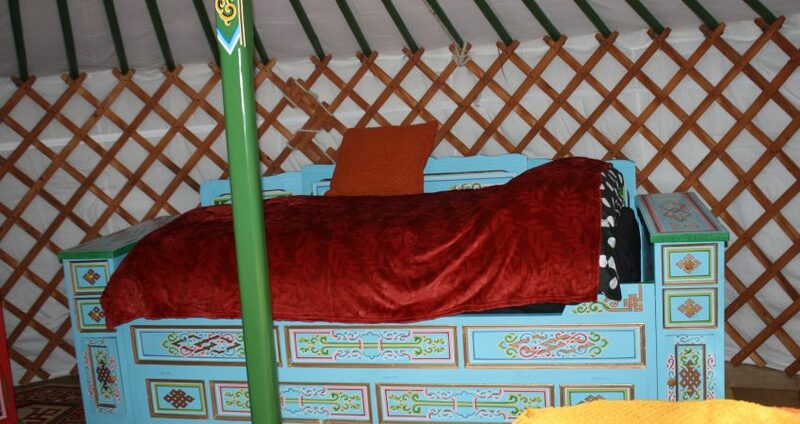 We will aim to offer a unique experience in our traditional mongolian yurts with the peace and tranquillity of the countryside. 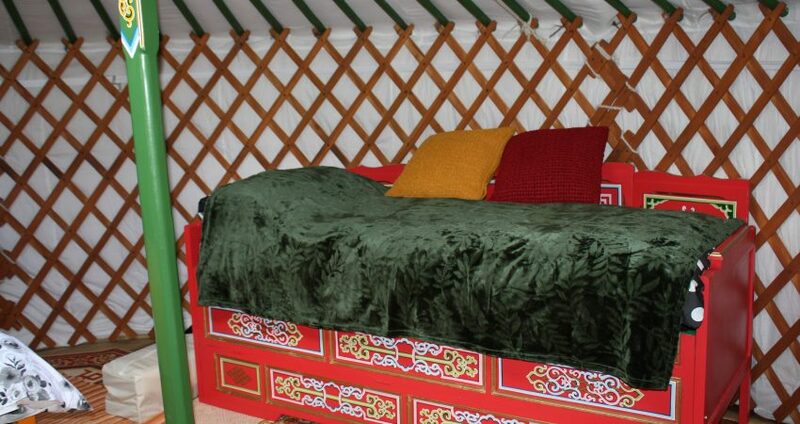 Our 2 Pembrokeshire Yurts are cosy tents with wood burning stove. 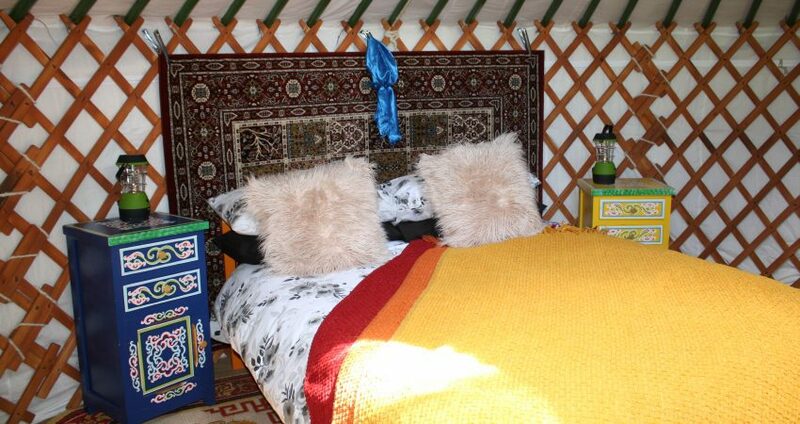 Prices are from £85 per night. 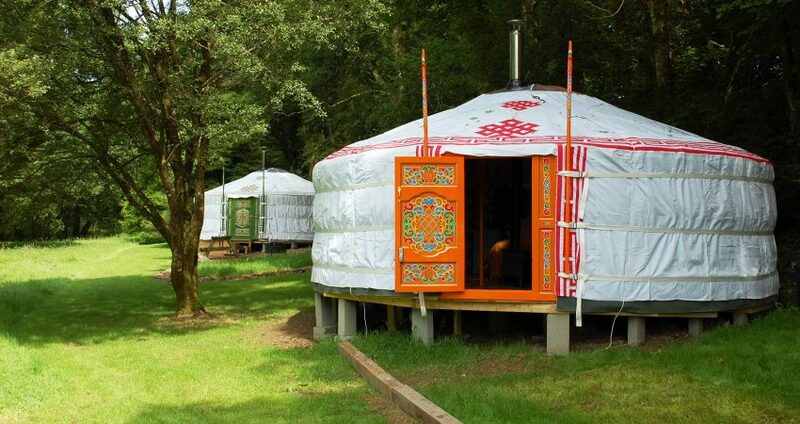 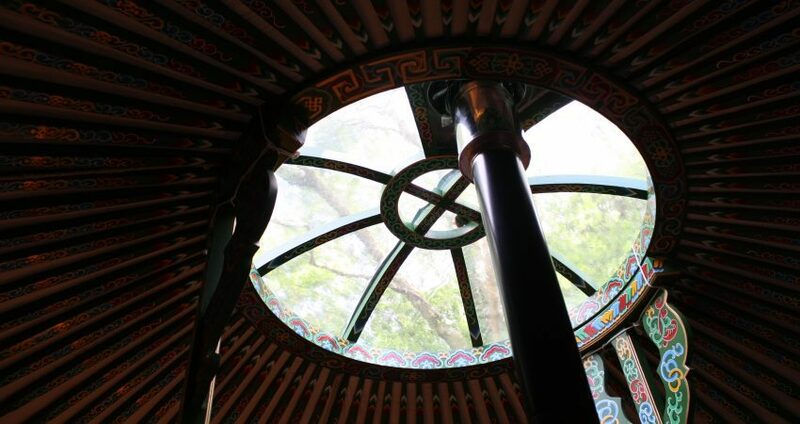 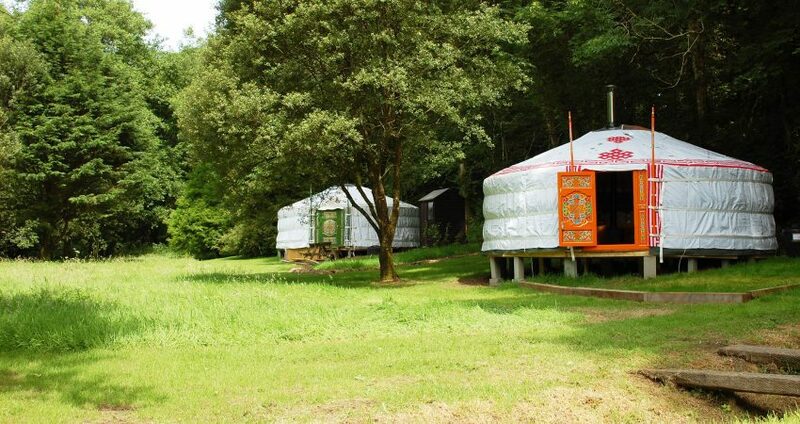 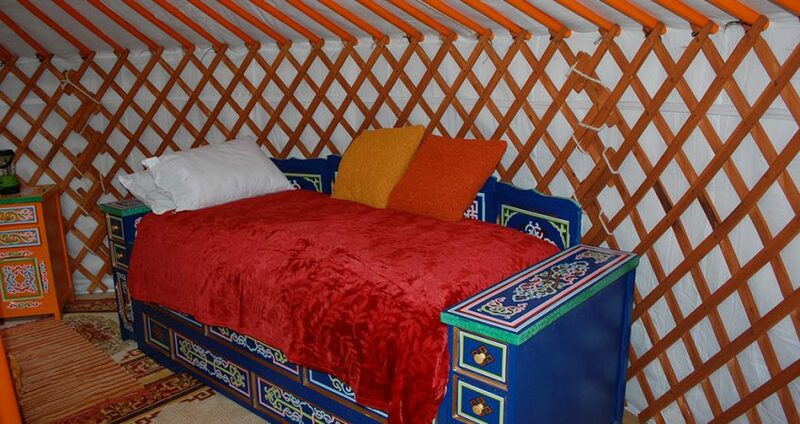 Each Yurt comfortably sleeps between 2 and 4 people on 1 double bed and 2 single beds. 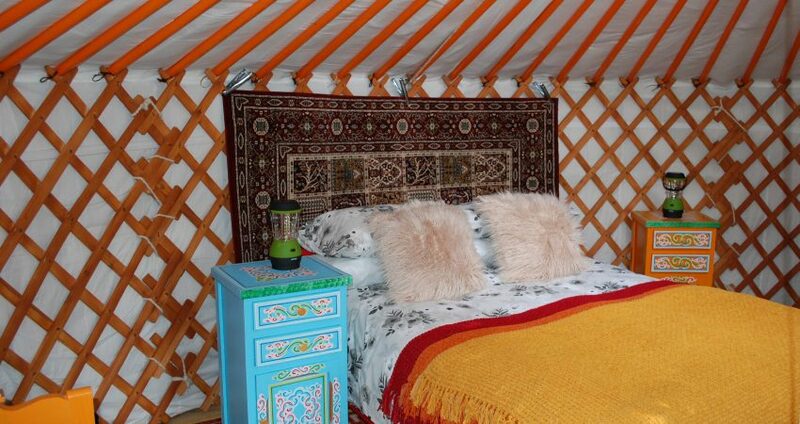 Tea and coffee making facilities are provided in each yurt including fresh milk. 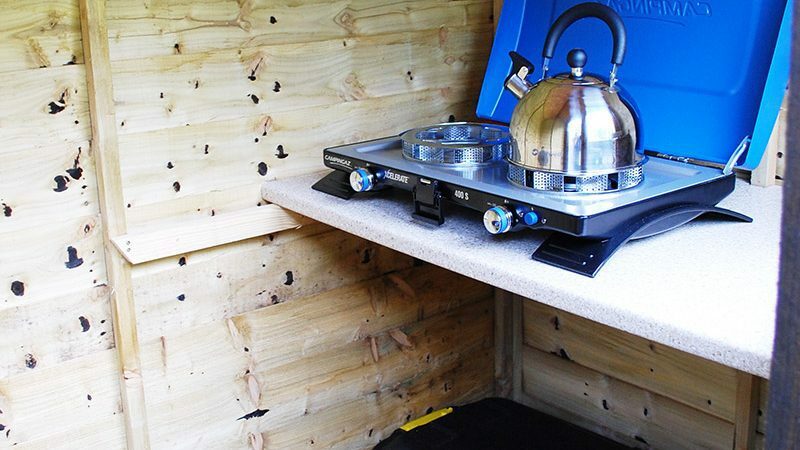 Whilst we do not allow cooking in the yurts guests are able to use the BBQ facilities provided in your own cooking shed. 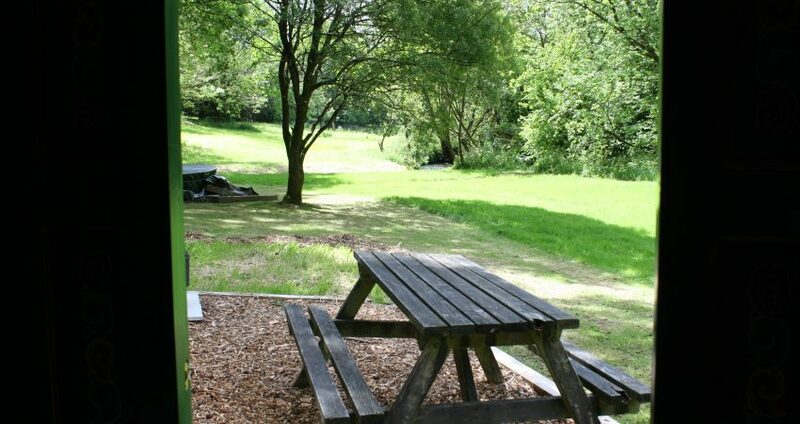 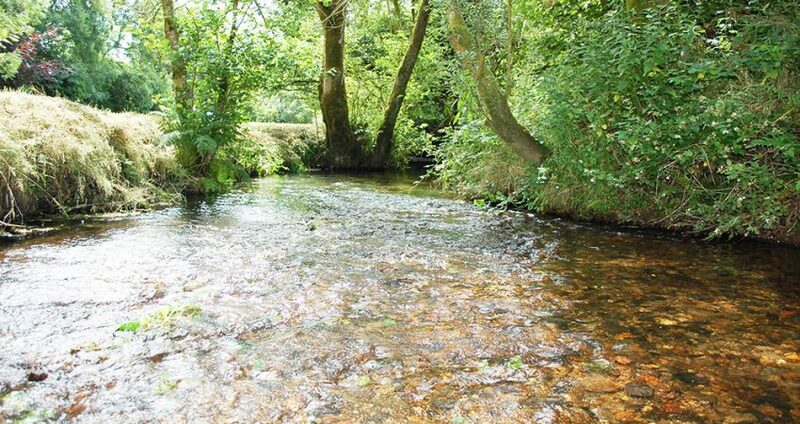 Our site guests have use of the recently refurbished modern and clean campsite bathrooms. 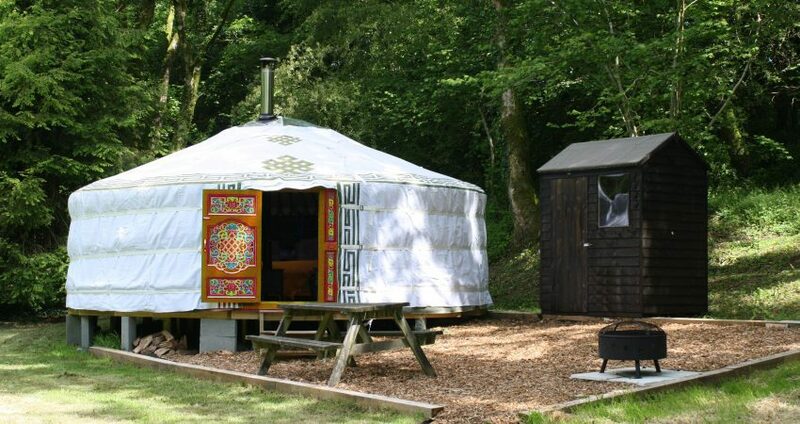 Nestled in the heart of Pembrokeshire. 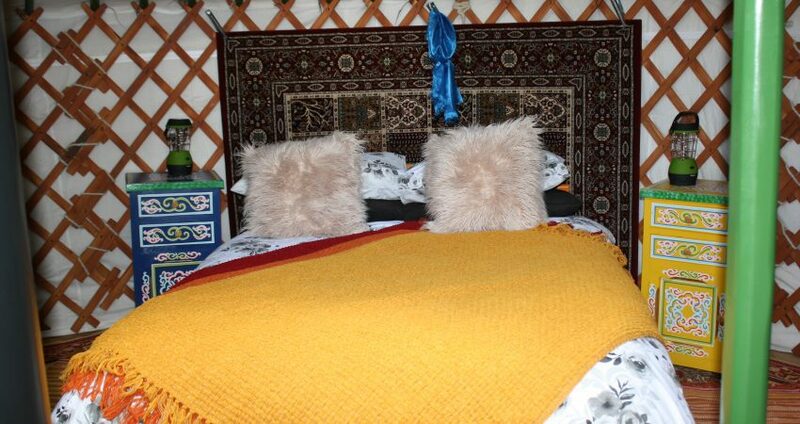 You can view our full booking / terms and conditions here. 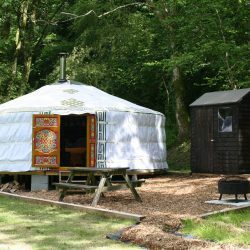 Copyright © Wellstone Yurts 2017 - Website Design Pembrokeshire by Black Cherry Technologies - All rights reserved.